Passion and commitment meet science and flavor. 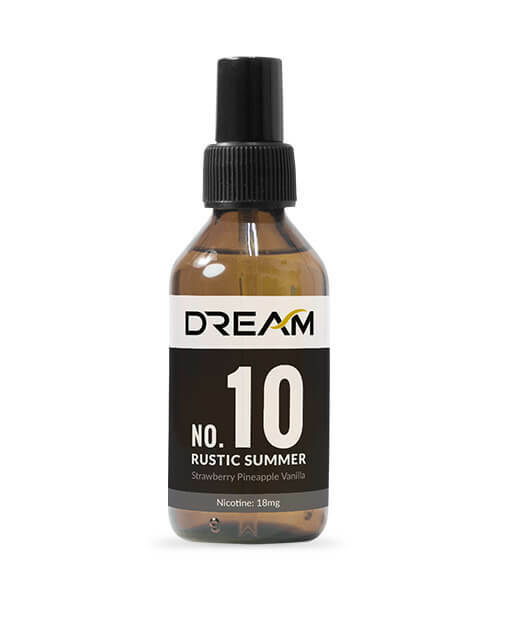 At Dream, we believe that vaping is meant to be pure and clean; that’s why we use only top USP Grade VG PG and Nicotine when making Dream’s Vape liquids. Our flavors have been refined using data from rigorous market testing, chosen by experienced vapers with selective palates. 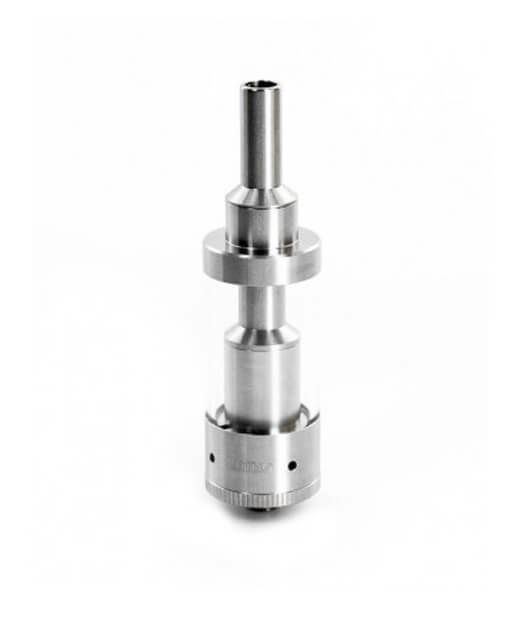 To ensure top quality, Dream Vape products are produced at one the most highly respected labs in the U.S. and Dream flavors are Food Grade, FEMA GRAS without any added coloring agents. Dream is committed to bringing you the highest quality vape without the unnecessary chemicals — just PG, VG, NIC, and pure flavor — as part of our commitment to our clients, our industry, our employees and ourselves. Clear. Clean. Vape the Dream!